With the growing popularity of the Production Vault and a few people asking me about adding VSTi’s and VST Effects to FLStudio ( FL Studio was also formerly known as Fruity Loops), I figured, why not put a tutorial up? BY THE WAY: All figures can be enlarged by clicking on them so you can see them in full view. 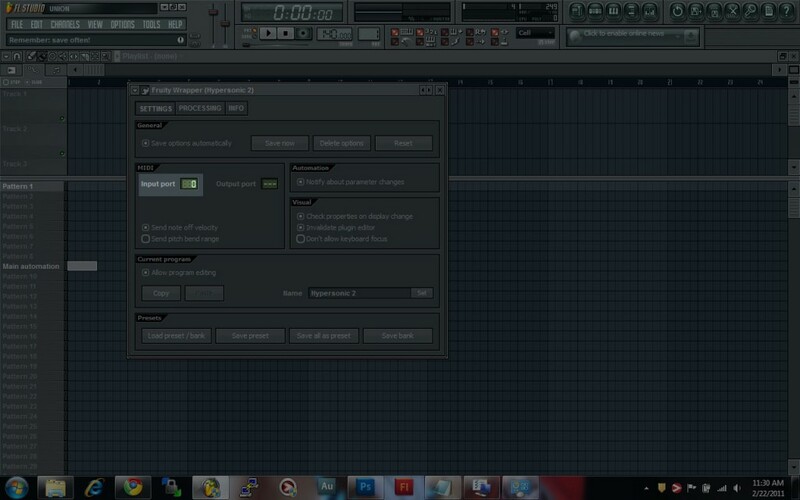 So for the first go around, we’re going to show you how to add a simple DLL based VSTi. To clarify, a DLL based VSTi is as self-explanatory as it sounds like. It’s a VSTi in the form of a .dll file. For example, reFX’s Vanguard is one file, Vanguard.dll. Now for some Windows users, you may not see the .dll at the end, because your settings may not show them. There are ways to set it so you can see it, but that’s beyond the scope of this tutorial. In any case, if the icon of the file is similar to what you see in the figure below, then it’s more than likely a .dll. First thing you’ll need to do after extracting the file from .RAR file (http://www.rarlabs.com/download.htm if you need it. 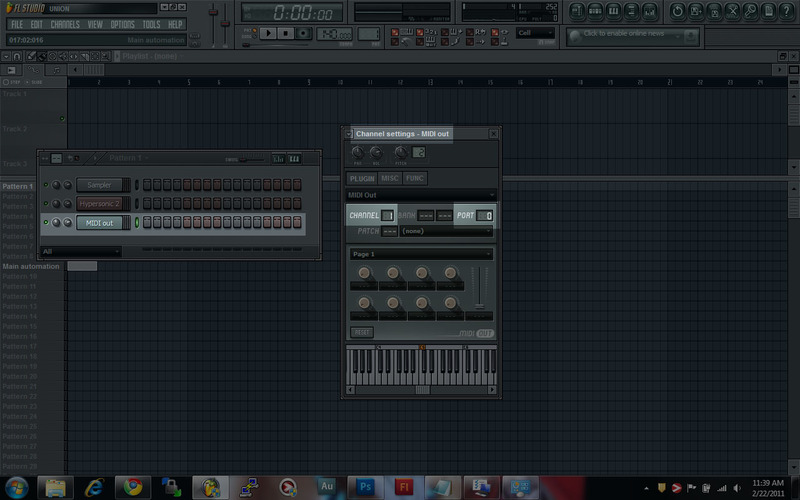 =]) is check where FL is looking for it’s VST’s. I believe the default is C:\Program Files\VstPlugins, but just to be sure, we can check FL’s file settings to find out the correct folder. So let’s start the show! 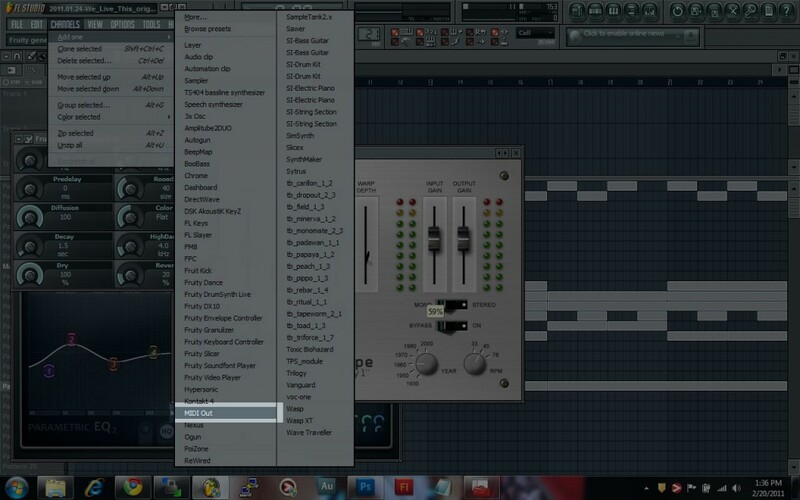 Check the path listed for VST plugins extra search folder. In the case of the figure below, it’s C:\Program Files\VstPlugins.Figure 2010-11-18/2: The folder path to your VST’s. Copy the .dll into that folder using Windows explorer. 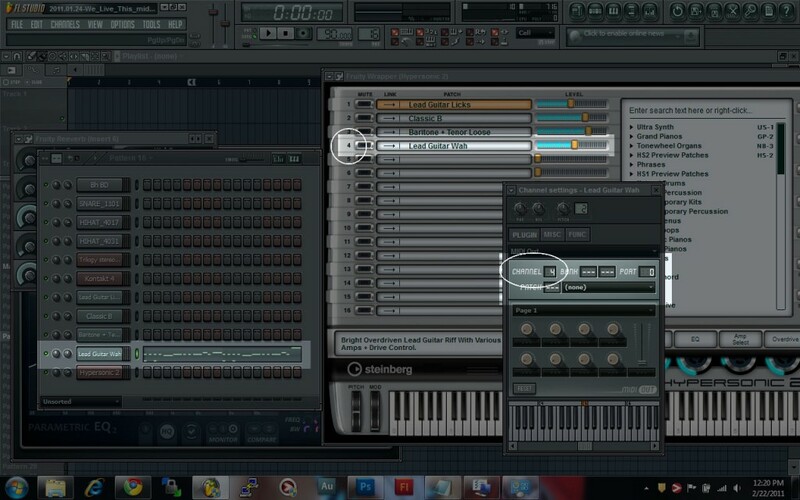 Close the Settings window in FLStudio where you saw the folder path. Click on the “Channels” menu, hover over “Add one.” You will notice that the plugin you just moved in to the folder is not listed yet. At that point, click on “More…”Figure 2010-11-18/3: Adding a newly installed VSTi into FLStudio. In this “Select Generator Plugin” box, scroll down to the “VST plugins” section, and with the list being in alphabetical order, you can check to see if your plugin is listed. It most likely isn’t.Figure 2010-11-18/4: Checking what VST Plugins you have on your system. Click on the “Refresh” button, then click on the “Fast Scan (recommended)” option.Figure 2010-11-18/5: Scanning for new VST’s. 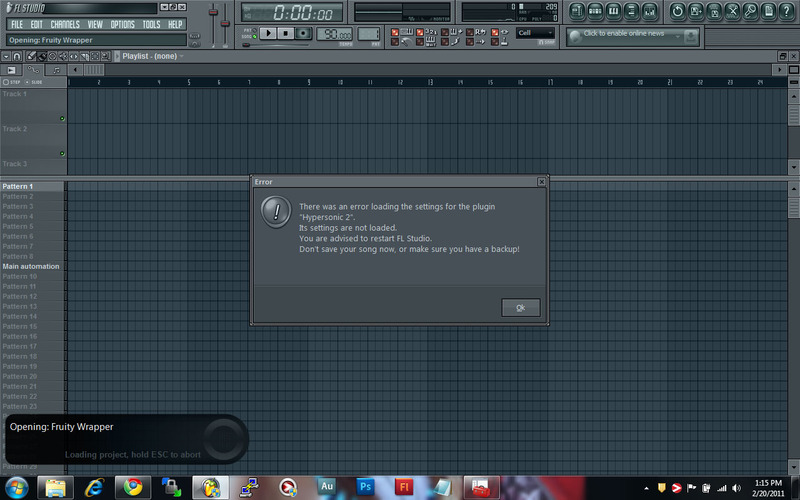 It should show you that it found 1 or more plugins. 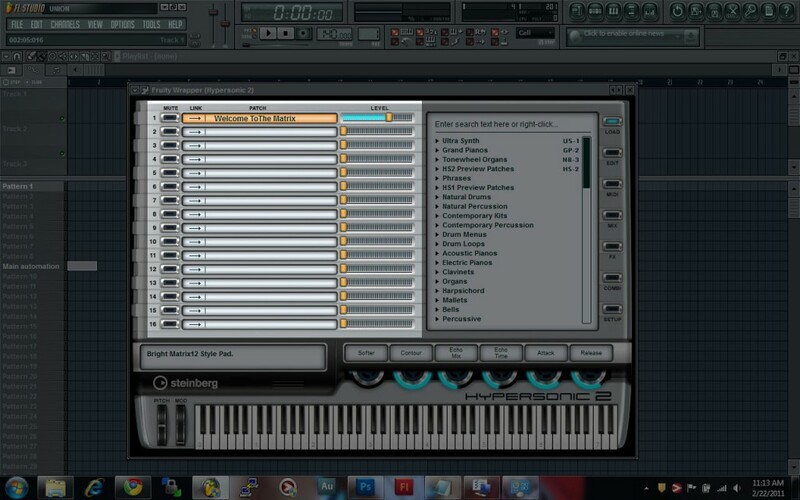 Find the plugin you want to enable. Since it is a new one, it is in a red font to make it easier for you to see. 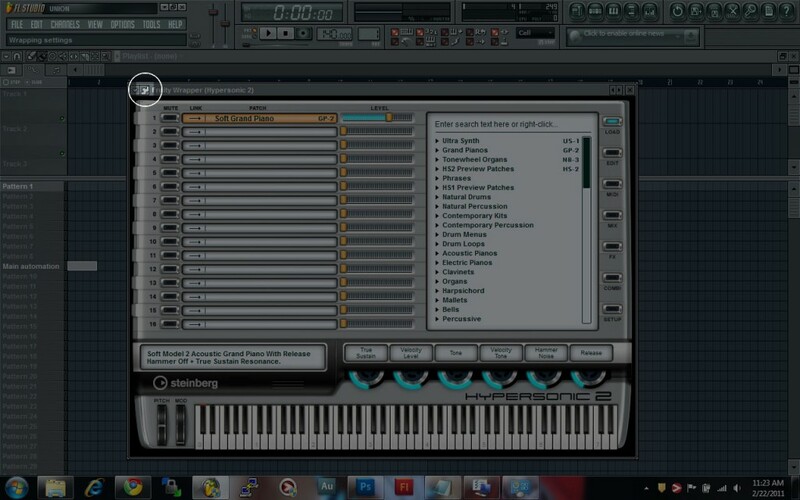 Click on the box next to it to enable it.Figure 2010-11-18/6: Enabling the new VST(s). Close out of the Select Generator Plugin box. The VSTi will now be ready for use as a regular channel. Click on the “Channels” menu, then find the VSTi you just installed. In this case, it’s the TPS_module.Figure 2010-11-18/7: Adding the new VST(s) into the sequencer. 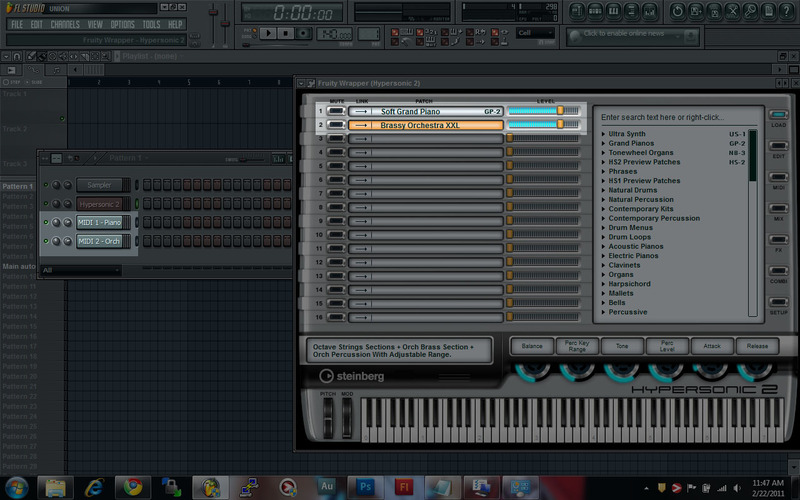 And with that, your VSTi is ready to be played!Figure 2010-11-18/8: The new VST ready for use. That wasn’t difficult, was it? So now that you know, you can head into the Production Vault and get yourself some VSTi’s!